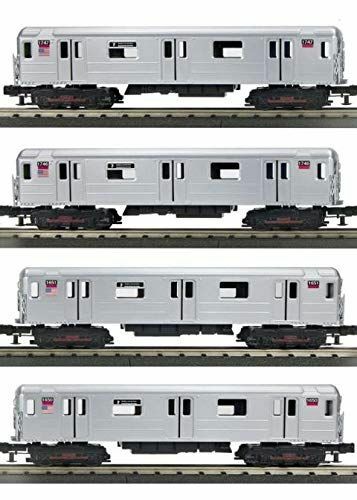 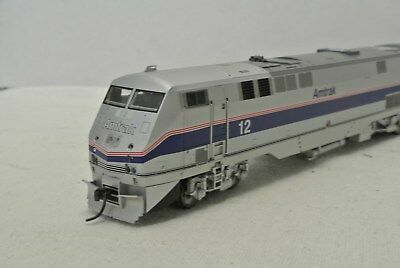 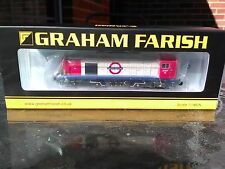 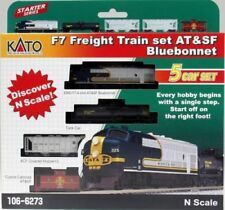 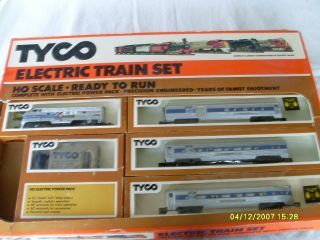 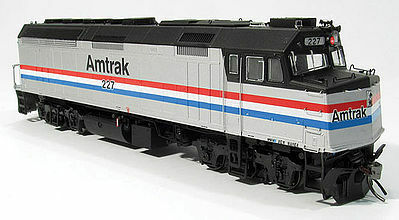 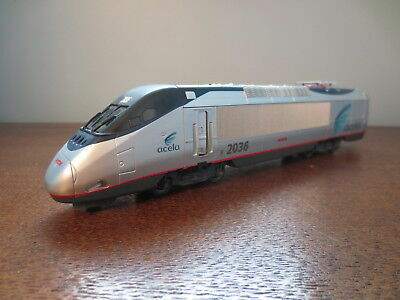 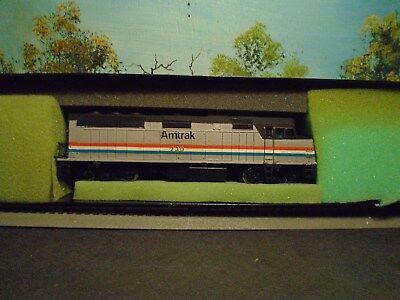 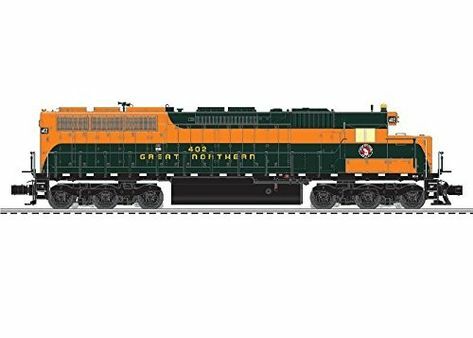 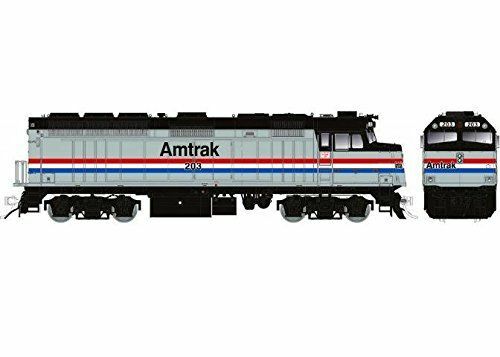 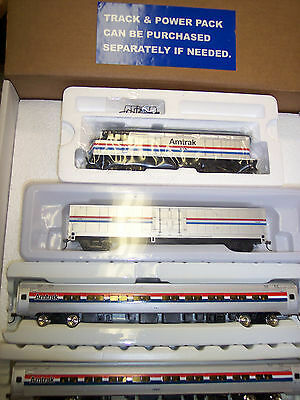 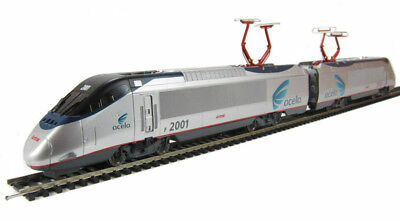 Bachmann Spectrum HO Amtrak Diesel EMD F40PH Phase II, #209, 87012. 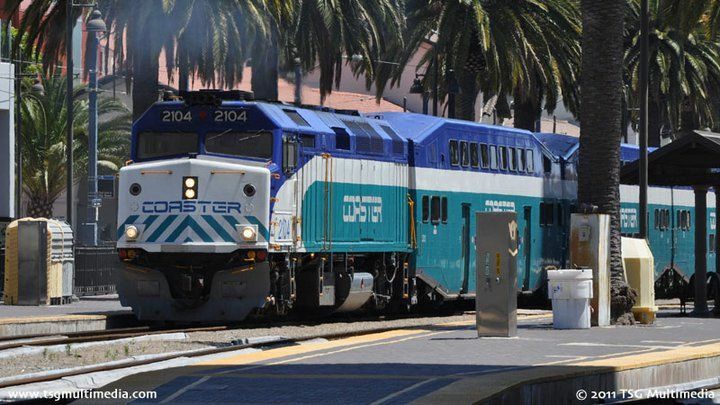 Coaster F40PH-2C 2104 departs downtown San Diego with train 651 on June 25th, 2010. 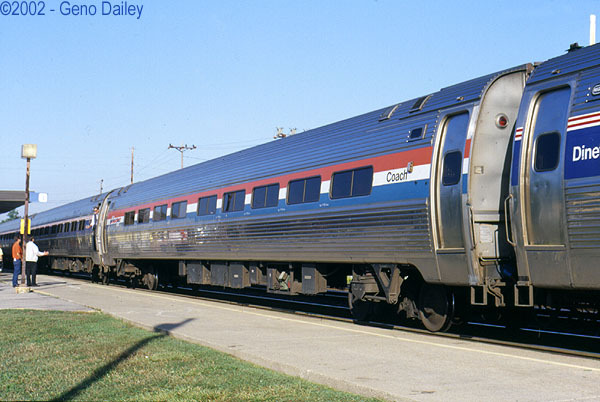 Michael Armstrong photo.